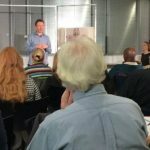 The release of Power in Coalition is timely given the need for civil society organisations to come together to present an alternative economic and social vision in response to the public service cuts. 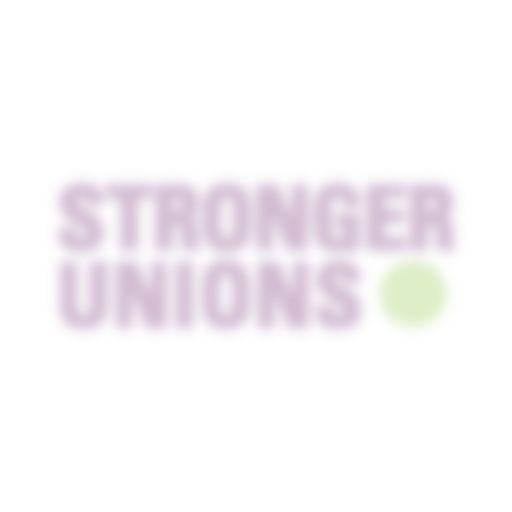 Amanda Tattersall will lead a discussion on how coalitions can be a powerful strategy for social change, organisational development and union renewal, and offer suggestions for how UK unions should go about building coalitions with community organisations. The event will take place at Congress House, and Frances O’Grady (TUC Deputy General Secretary) will introduce Amanda and launch the book. A drinks reception will follow. How can we change things in an age in which governments are fixated on the bottom line and conventional protest rallies are not enough? Coalitions can be important tools for social change and union revitalisation. What makes them successful? What causes them to fail? Power in Coalition explores these questions through an examination of successful coalitions between unions and community organisations in the United States, Canada and Australia. Amanda Tattersall is the instigator and Director of the Sydney Alliance, a diverse coalition of unions, community organisations and religious organisations. She has been a community and union organiser, a researcher, and is currently an elected official (Deputy Assistant Secretary) with Unions NSW.